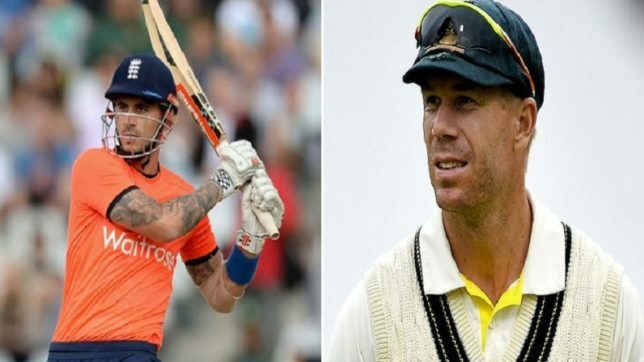 The English Opener Alex Hales was replaced David Warner who is banned for one year in ball tampering for Sunrisers Hyderabad. He Was bought for the base price of 1 Crore Rupees from Registered and Available player Pool. Sunrisers are Picked this Dashing opening batsman only one who scored T20 Century in International Cricket. Sunrisers Hyderabad will get the strength for opening slot after he joined. Will see how this Right Handed batsman and Left handed Shikar Dhawan Opening Partnership in coming Vivo ipl 2018.